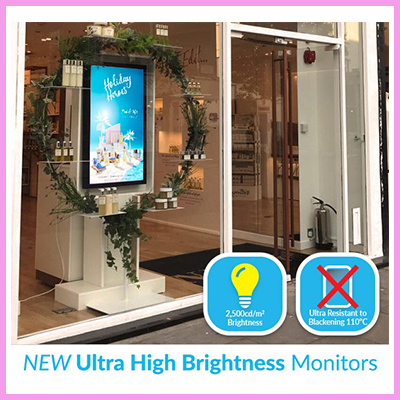 Let your window displays shine with our new range of Ultra High Brightness Monitors! With a staggering brightness level of 2,500cd/m² these are our brightest ever Digital Signage displays meaning they are ideal for window displays in direct sunlight. These Ultra High Brightness Monitors are especially resistant to blackening defects that can occur when the surface temperature of the screen gets too warm; ours are resistant up to a remarkable 110°C. 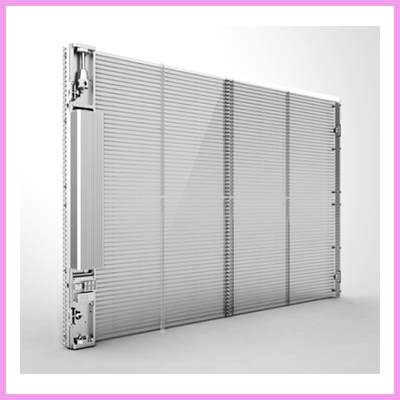 We have 46″, 55″, 65″ and 75″ models available in this range. 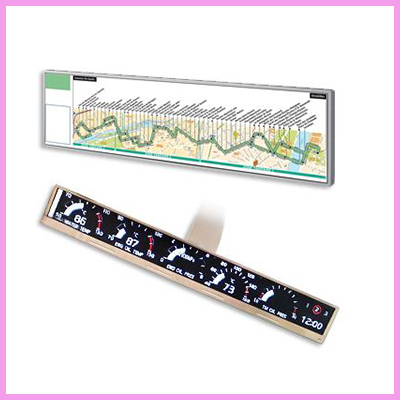 Direct Sunlight Readable ‐ With a brightness of 2500cd/m² these displays are ideal for Windows Displays with lots of direct sunlight. 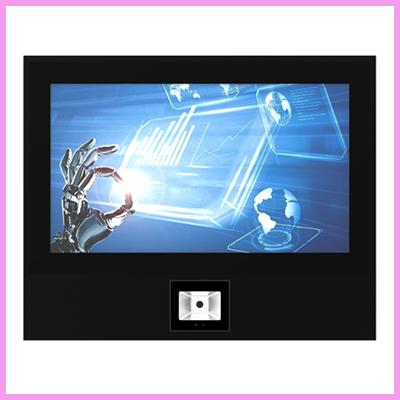 Resistant to Blackening Defects ‐ Our Ultra High Brightness Monitors can withstand surface temperatures up to 110°C and are highly resistant to any blackening defects that can affect other Digital Signage displays that are placed in windows. Advanced Temperature Control System ‐ To keep the Ultra High Brightness LCD panel at the optimum temperature, the display has an advanced temperature control system to regulate the heat. Plug and Play Android Media Player ‐ The integrated Android Media Player makes it easy to load content onto the Ultra High Brightness Monitor quickly via plug and play. Environmentally Friendly Power Timer ‐ The displays internal power timer allows you to set daily on/off times for when the display is requi#00b6f1, saving you power as you do so. 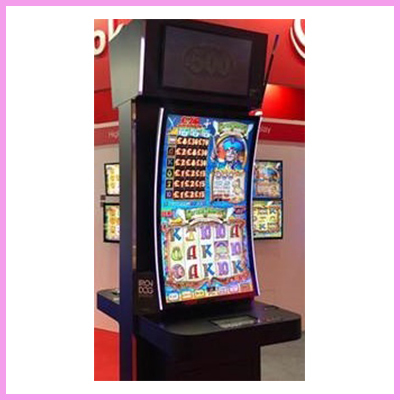 24/7 Usage ‐ Built with a commercial grade panel and components the displays are designed to run 24/7 in constant use and has an expected lifespan of over 50,000 hours of continuous use. Network Upgrade ‐ For a small charge you can upgrade the display to be networked. This unlocks a host of new features including multiple media zones and allowing you to update the content on screen via LAN, Wifi or 3G. 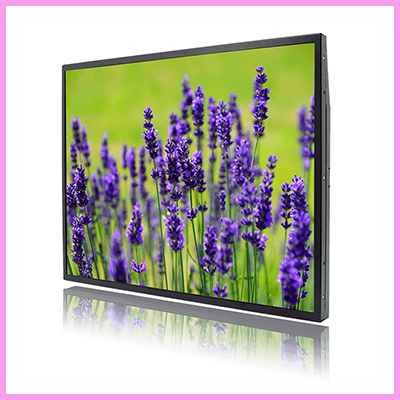 We have 46″, 55″ and 65″ Ultra High Brightness Monitors in stock now and available for immediate dispatch with 75″ models available on request. Get in touch today to take advantage of these stunning displays.